November 23, 2018. OTTAWA. 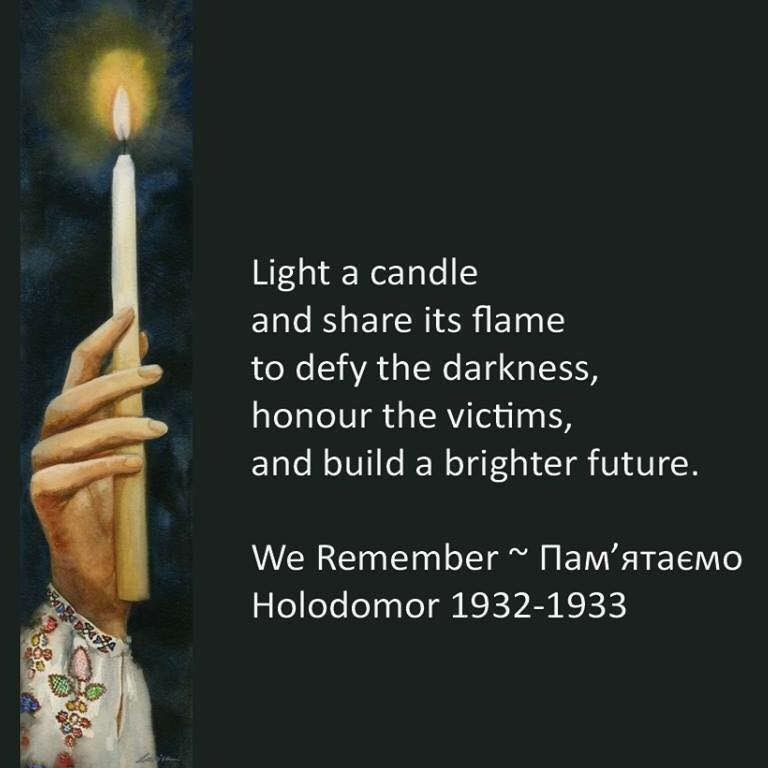 On Saturday, November 24, Canada commemorates Holodomor Memorial Day. In 1932-33, millions of Ukrainians - children, women and men - were murdered by the Soviet regime of Joseph Stalin. This year, we solemnly commemorate the 85th anniversary of this genocide of the Ukrainian people. The Ukrainian nation was condemned to death by starvation because of the Ukrainian people's aspiration for independence, and their desire to maintain their culture and traditions and speak their language. In 1932-33, the borders of Ukraine were sealed, all grain and food was confiscated, and the Ukrainian people starved. Those who resisted were executed or sent to hard labour in the Gulag. To break the resistance of the Ukrainian people to Soviet rule, the totalitarian Communist regime turned food into a weapon. In one of history's greatest crimes, the Soviet regime committed genocide against a nation of grain growers who sought to live free on their own land. Despite the Soviet attempts to destroy the Ukrainian nation, the Ukrainian people persevered and, decades later, won their independence. Today, that independence is again under threat from Russia's tyranny. The people of Ukraine are once more forced to defend their homeland against Russian imperialism. In Ukraine's east, Russia wages a brutal war of aggression, seeking again to subjugate Ukraine to Moscow's rule. A generation of Ukrainians again takes up arms in courageous defence of their freedom and right to self-determination. With God's help, they will be victorious. 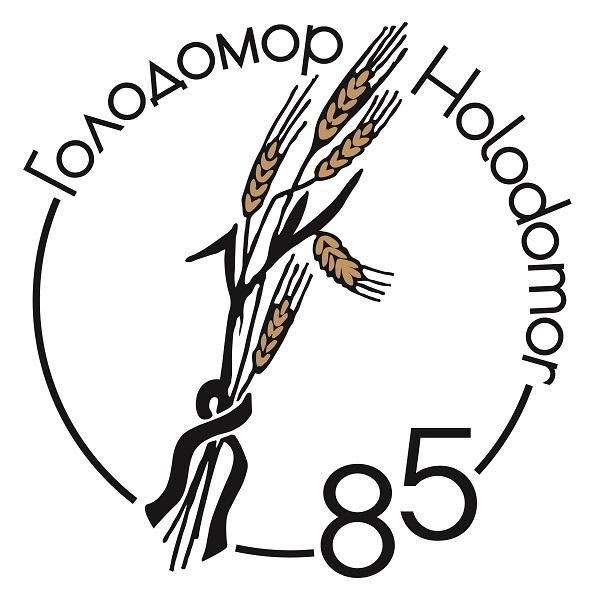 On Holodomor Memorial Day, we gather in our communities to pay tribute to the memory of the millions of innocent victims of the Holodomor Famine-Genocide 1932-33. We honour the survivors of the Holodomor, whose courage in sharing their story has educated the world about this genocide. We strengthen our commitment to ensuring that crimes such as the Holodomor never happen again. And we pray that peace soon returns to Ukraine. May the Memory of the Victims Be Eternal!